Use to transmit large amounts of data in high speed over much greater bandwidths compare to traditional copper cables. Widely been use in industrial and commercial applications. There a wide range of construction depending on the application and environment. 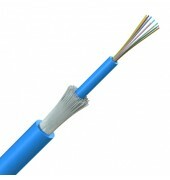 It can be single mode or multimode transmission in a loose tube or tight-buffered fiber design. Also available with a variety of sheath materials and mechanical armours. Multiple loose tube versions are available up to 144 cores; please call for a data sheet. 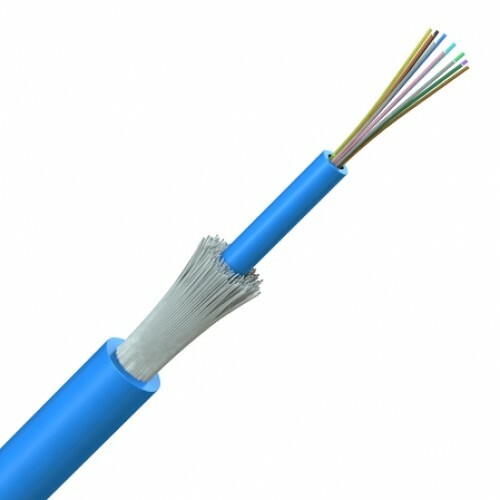 Multimode fiber grades OM1 (M), OM4 are available on request. Sheath colours can vary, please specify at time of order if you have a preference. Hydrocarbon resistant versions also available on request.